As the result of a new agreement, Ericsson (NASDAQ:ERIC) will transform Vodafone Egypt's radio network for the benefit of its subscribers. Ericsson will deploy its latest RBS 6000 technology in Vodafone Egypt's network, allowing the operator to meet the demands of its growing subscriber base and continue to provide quality mobile coverage throughout the country. The RBS 6000 is a no-compromise, energy-efficient, compact site solution that supports GSM/EDGE, WCDMA/HSPA and LTE in a single package. Hatem Doweidar, CEO of Vodafone Egypt, says: "Working with a partner like Ericsson on such an important project will enable us to meet our customers' expectations, knowing that we can offer the services, speeds and experience they expect, now and in the future." As a multi-standard base station, the RBS 6000 will not only ensure a smooth transition to new technologies for Vodafone in the future, but will also minimize operational expenses and reduce environmental impact. The deployment of this cutting-edge Ericsson technology is cost-effective and allows for the development of new, high-speed mobile broadband services, mobile TV and web applications. 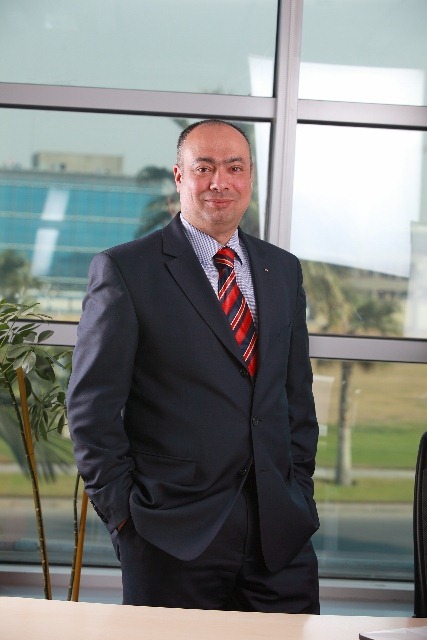 Tony Dolton, CTO of Vodafone Egypt, says: "Vodafone in Egypt is witnessing a major upsurge in both voice and data services, and to ensure we provide the best experience to our customers we need to keep investing in the latest technology innovations with our partner, Ericsson. We are delighted that signing this agreement demonstrates our commitment to giving our customers the best possible experience." 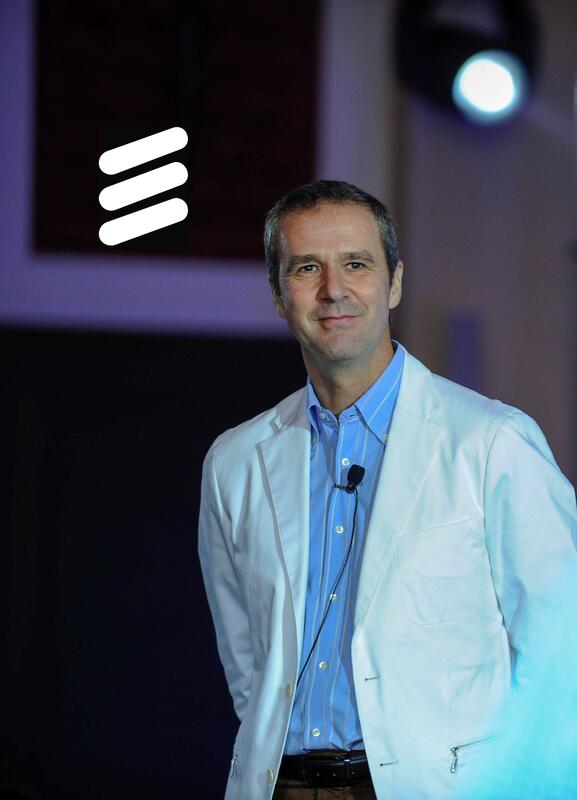 Anders Lindblad, President of Ericsson Middle East, says: "Our relationship with Vodafone goes back many years. We are delighted to be continuing our successful relationship and helping them deliver on their commitment to provide Egyptian users with a high-quality mobile internet experience. Our tailored and adaptable solutions will meet the demands of Vodafone's increasing subscriber base." The new agreement between Ericsson and Vodafone Egypt will allow Vodafone's subscribers to continue to take advantage of the latest telecommunication technologies and experience enhanced communication services. Vodafone and Ericsson have a long-term relationship that is built on a joint commitment to evolving the telecommunication experience for customers in Egypt.